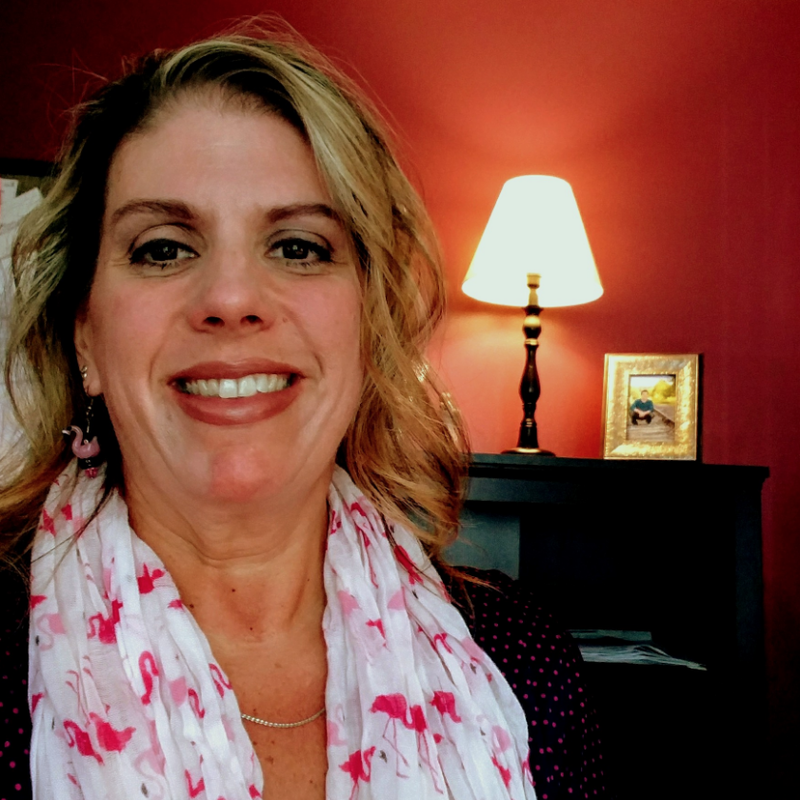 Deborah graduated from the University of Maine with a degree in dental hygiene in 1981. She has been a practicing dental hygienist ever since! 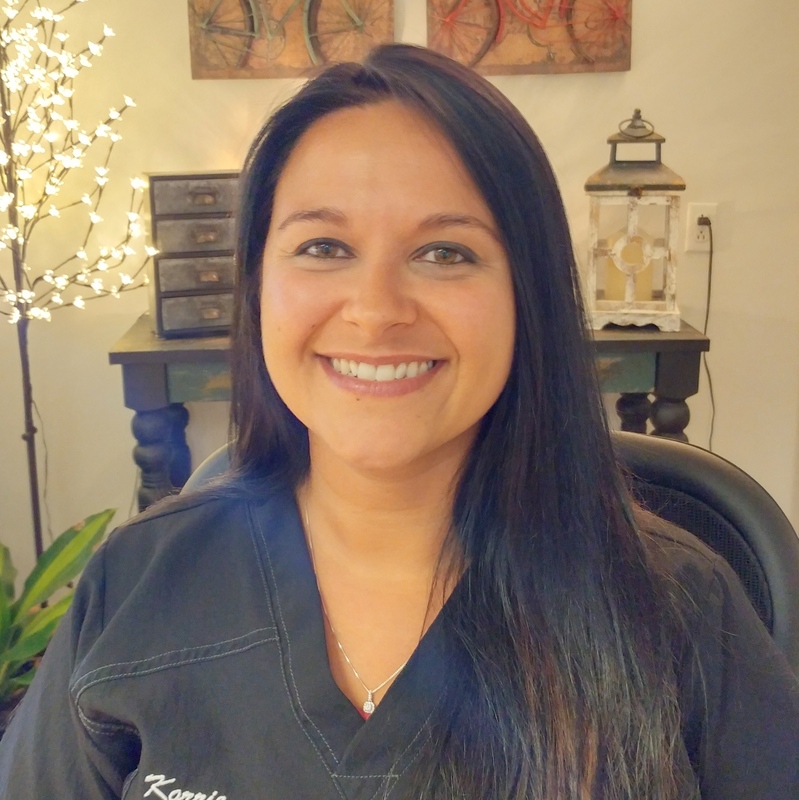 She has been with Taylor Brook Dental for 21 years!